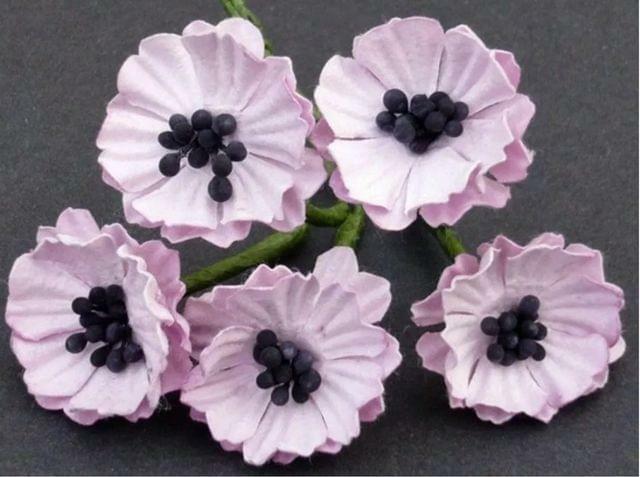 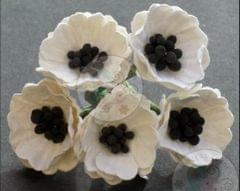 These beautiful white poppy flowers are hand made from very fine quality mulberry paper. 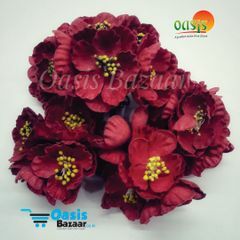 They have a cluster of black stamens in the centre, and measure approx " (20mm) across the flower head, with a 2" (6cm) green stem. 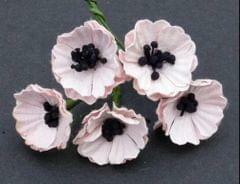 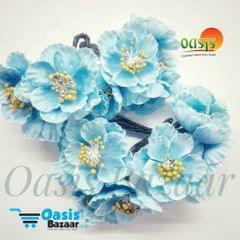 Each pack contains 50 poppy flowers. 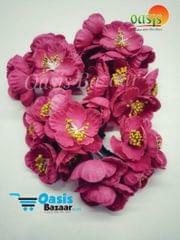 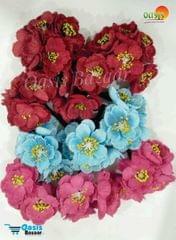 Poppy Rose Flowers Mix Color Pack of 10 Bunches.